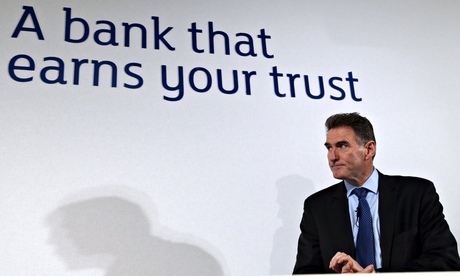 And to pile on the woe for chief executive Ross McEwan, RBS admitted it had made an error in its calculations submitted to regulators last month as part of the stress-testing of European banks. After comfortably passing the test with capital reserves of 6.7 per cent, against a minimum of 5.5 per cent, it turned out it only narrowly made the grade at 5.7 per cent. McEwan cannot take the blame for historic failures but each new blunder hampers his efforts to restore its reputation.